Note to White House: If you want sell your message to the American people about how great things are in Iraq, don’t use Latin. 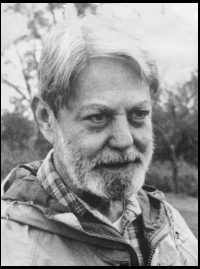 R.I.P Shelby Foote. Anyone who fails to read his Civil War narratives and/or enjoy him in Ken Burns’ “The Civil War”, really misses out.